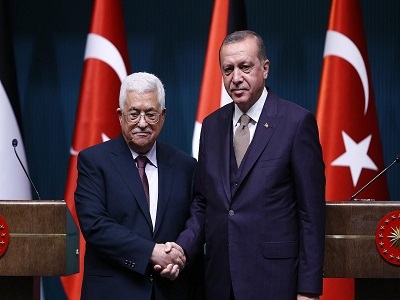 President Recep Tayyip Erdogan and his Palestinian counterpart Mahmoud Abbas spoke over the phone on Saturday to discuss the status of Jerusalem, according to a Turkish presidential source. The leaders also discussed the latest developments in Palestine, the source said on condition of anonymity due to restrictions on talking to the media. Erdogan emphasized that an independent and sovereign Palestinian state should be established with East Jerusalem as its capital. 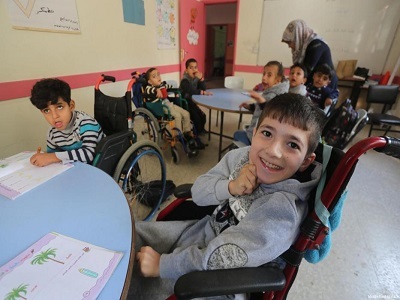 The president reiterated Turkey’s ongoing support for the “just cause” of the Palestinian people, adding lifting restrictions on Gaza would significantly contribute to peace. Abbas, for his part, thanked Erdogan for his sensitivity and support. The phone call comes amid media reports about purported plans by US President Donald Trump to recognize Jerusalem as Israel’s capital on Wednesday. 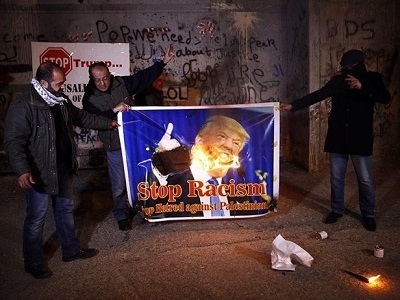 Word of Trump’s planned announcement, which would deviate from previous US presidents who have insisted the Jerusalem’s status must be decided in negotiations, has already drawn criticism from the Palestinian Authority.